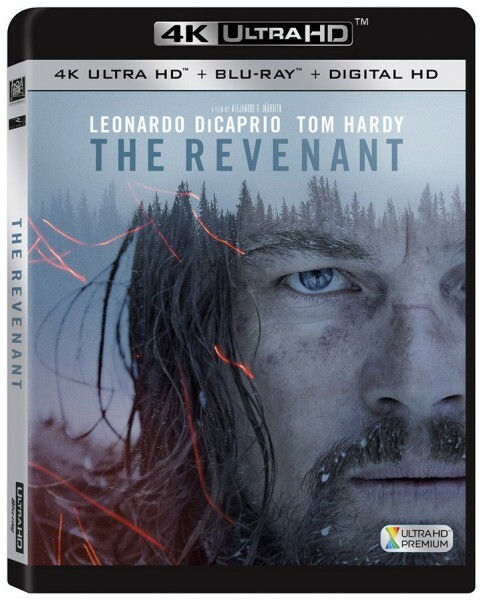 If you’ve been able to purchase a 4k Ultra HD Blu-ray player you’re one of the lucky ones. 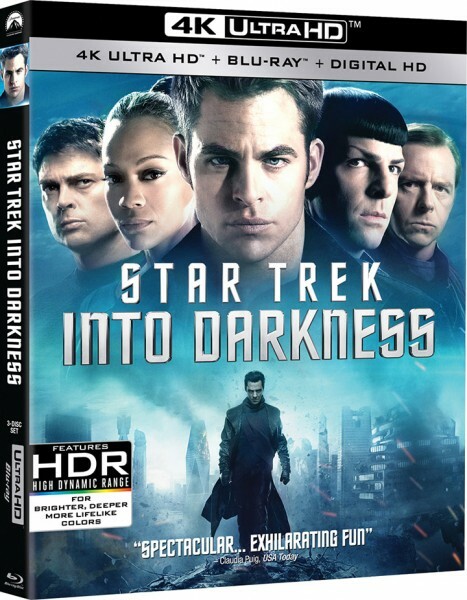 Otherwise, what would be the point in paying full retail for a disc that can’t be played on conventional Blu-ray players? 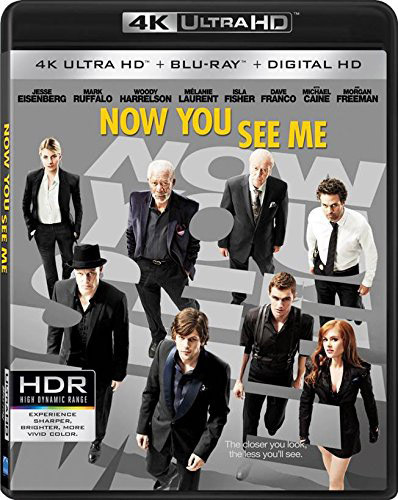 Right now, most of the UHD BD titles are priced at $29.99, although we’ve seen them drop to $24.99 and even $22.99 in one instance for the pre-order of Now You See Me. 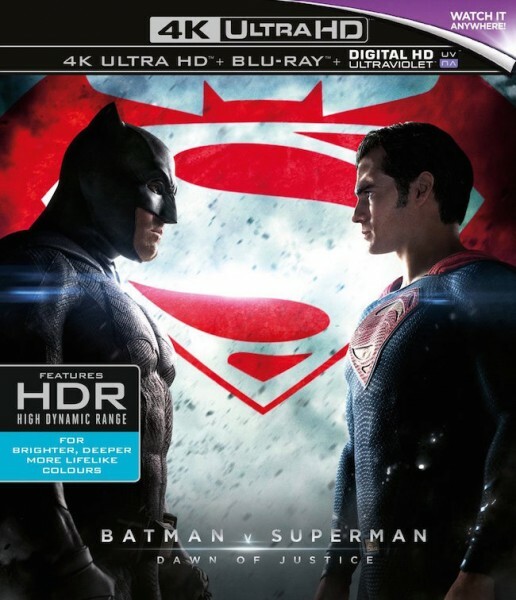 But UHD BD players should be more readily available soon, and will hopefully drop in price as other manufacturers release new models. 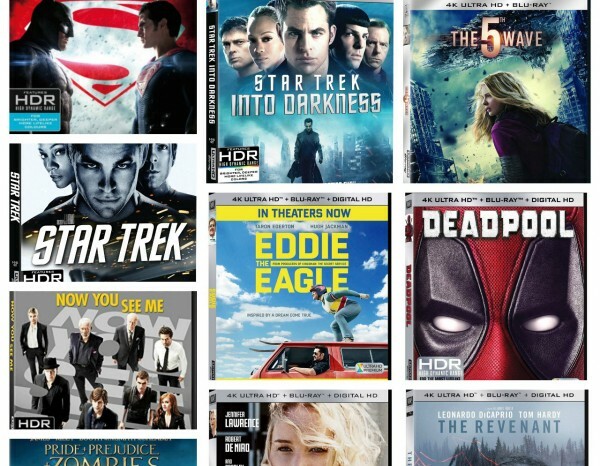 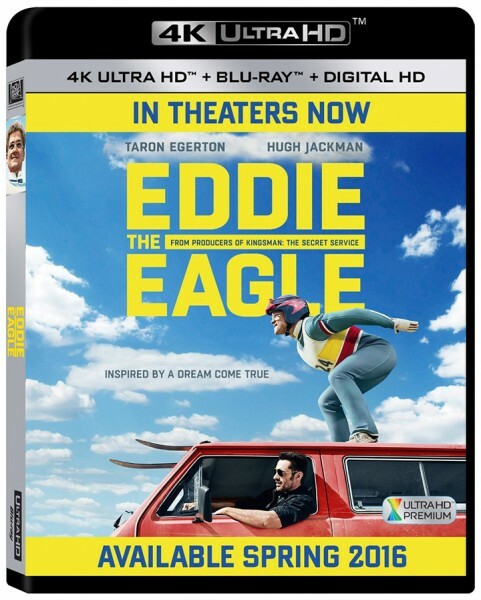 In any case, here’s a look at new Ultra HD Blu-ray Discs coming soon to stores. 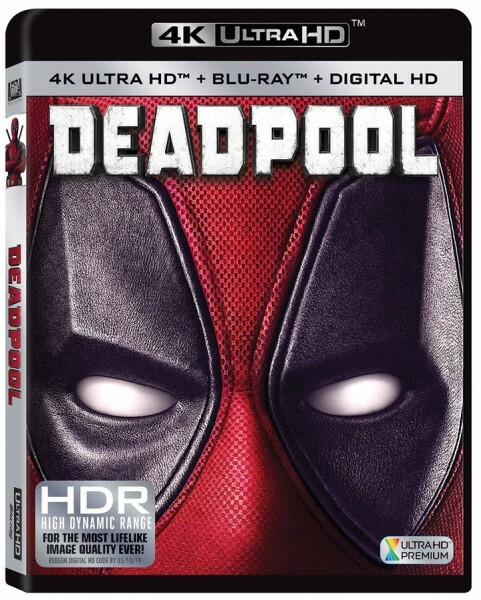 Package art, release dates, and prices are provided below if available. 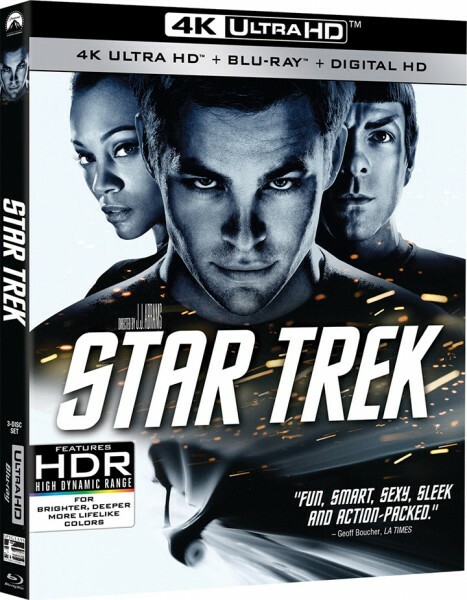 Want to know what other titles are available on disc in 4k? 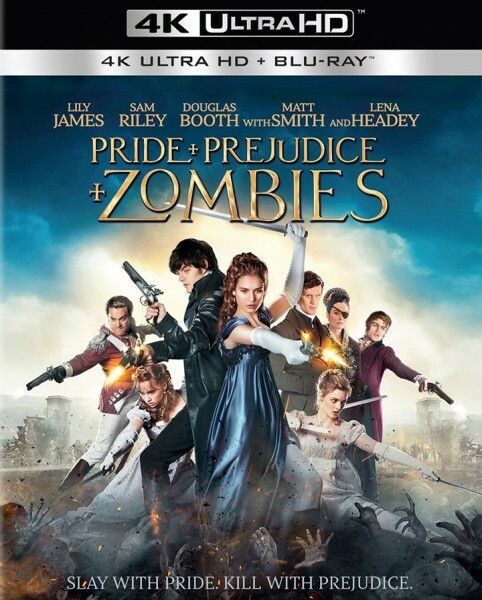 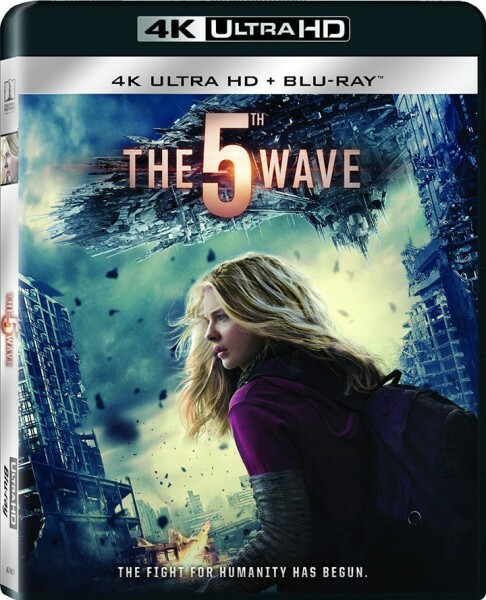 Here’s a link to our dedicated Ultra HD Blu-ray category.